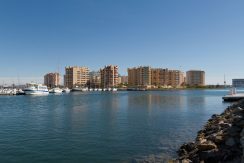 South facing key ready apartments with sea view. Well maintained villa with excellent views. 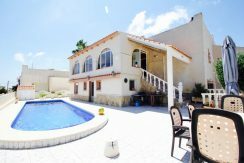 South facing detached villa for sale in Los Balcones. Villa first line to Villamartin Golf Course.